All returns must be pre-authorized by ColorWorks in writing. Requests must be submitted to us by phone or via e-mail within 30 days of invoice date. The Purchaser will be responsible for all return shipping charges. We will only honor returns on unopened products returned to us in resaleable condition .You must ship liquid products in our special packaging that you received your order in. 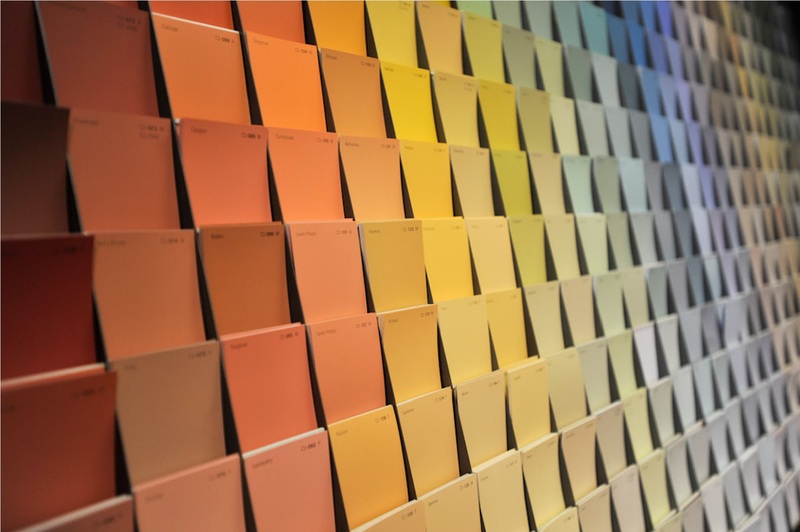 To minimize the occurence of undesired results please make sure that you pick the appropriate color and/or product necessary to complete your project by doing a small test sample if necessary. We do not guarantee stain colors as they will vary widely depending on the wood type, age of wood, prepping of wood, and application . You will be responsible for shipping costs to return item(s) to our facility. Once the product(s) are returned to our warehouse we will credit your card less a 30% restocking fee of the original cost. You will be responsible for shipping costs to return item(s) to our facility. We charge a 20% restocking fee for all items that did not qualify for free shipping on original invoice. You must receive authorization for all exchange requests! The Purchaser will be responsible for all exchanged shipping charges. This includes charges for return of original product(s) and charges for shipment of replaced product(s) back to the customer. We will not exchange sealers, stains, cleaners, strippers, or brighteners that have been opened or partially used. Any product that is accidentally damaged causing product loss or equipment failure during shipping will be replaced at no charge after a claim has been made though the shipping company. Cans or pails that are dented during shipment will not be replaced unless leaking. A digital picture will be required. We will handle the claim. Please call for details.